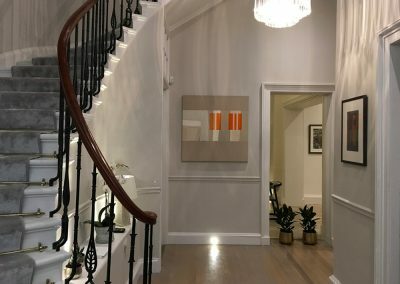 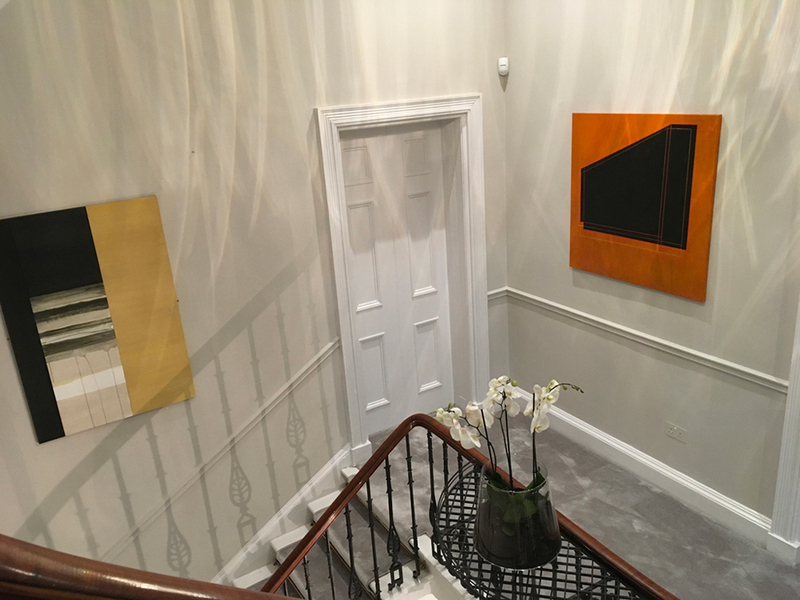 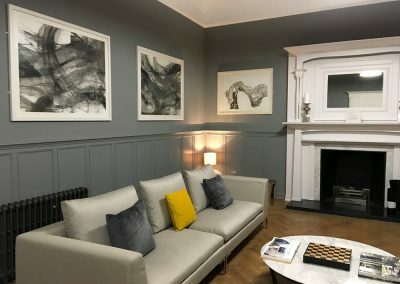 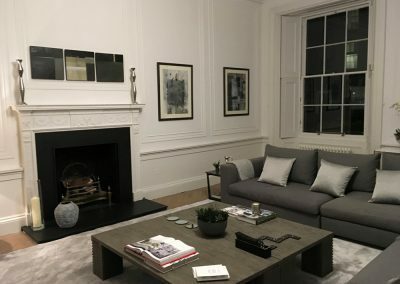 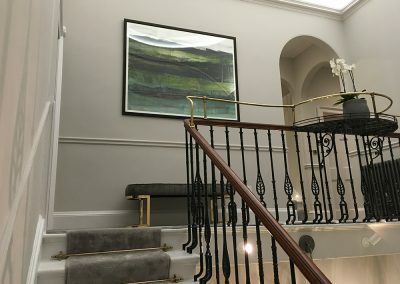 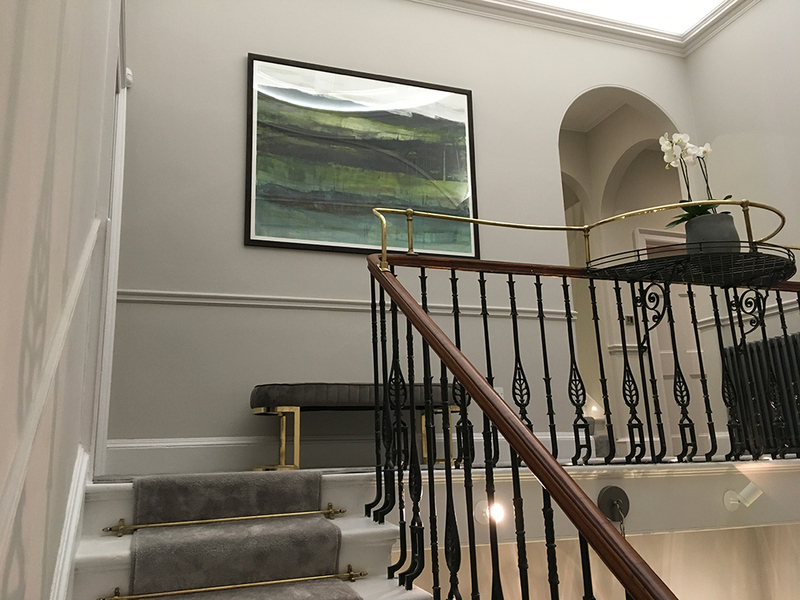 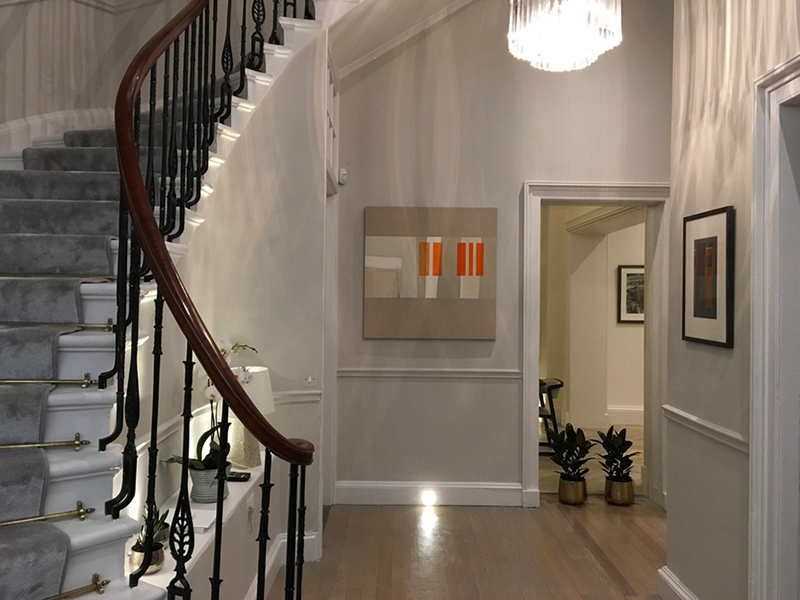 A wonderful opportunity has arisen to provide the artwork for a beautiful Georgian five storey townhouse in Edinburgh’s New Town. 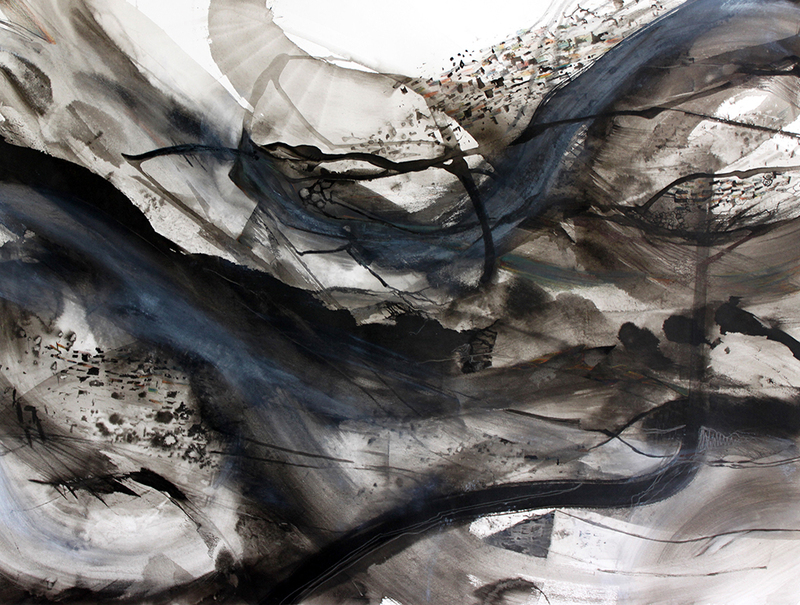 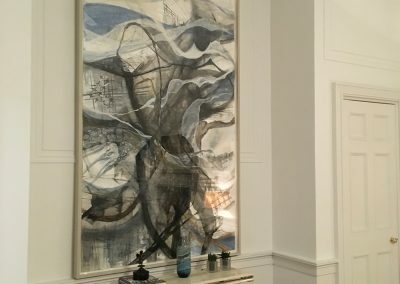 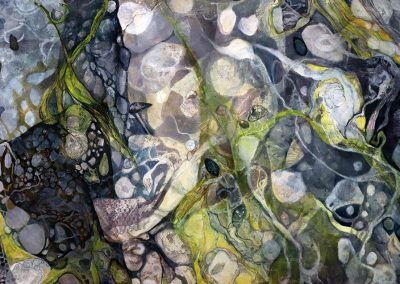 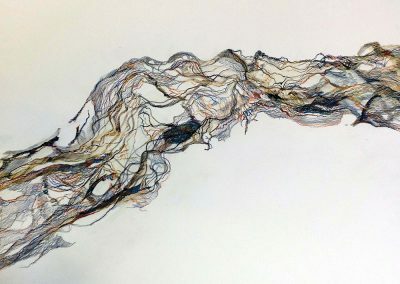 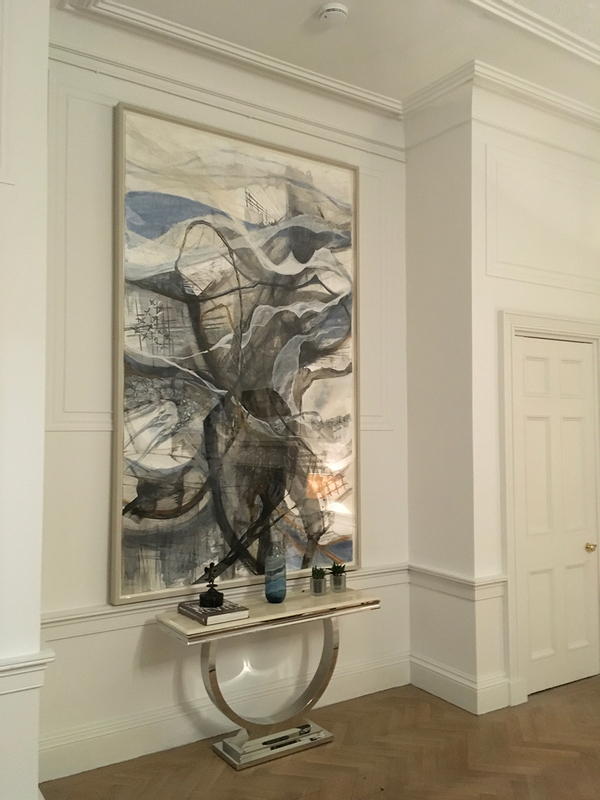 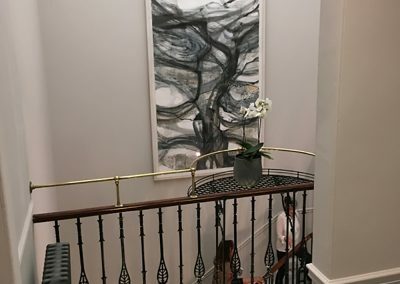 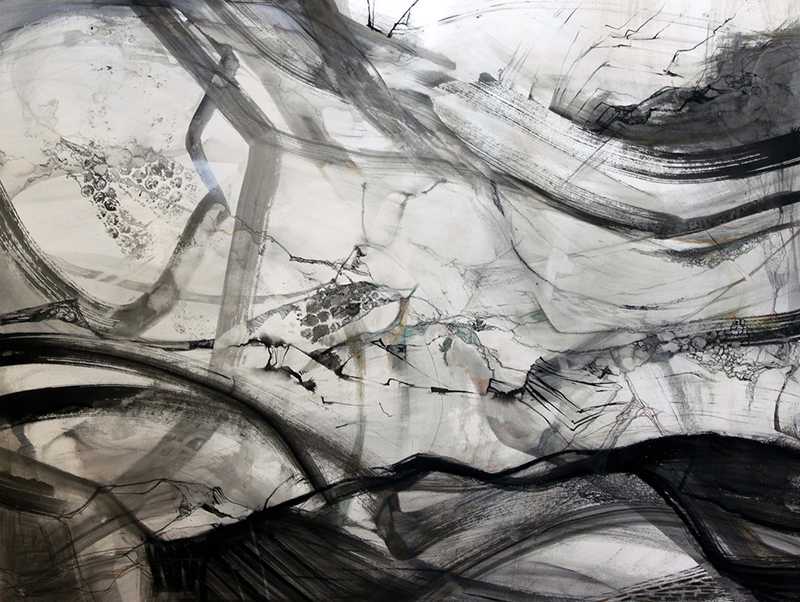 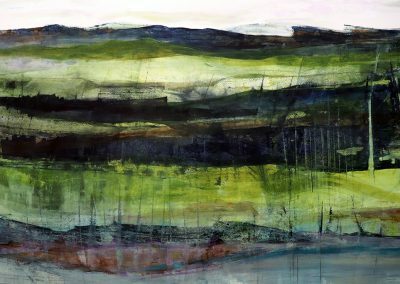 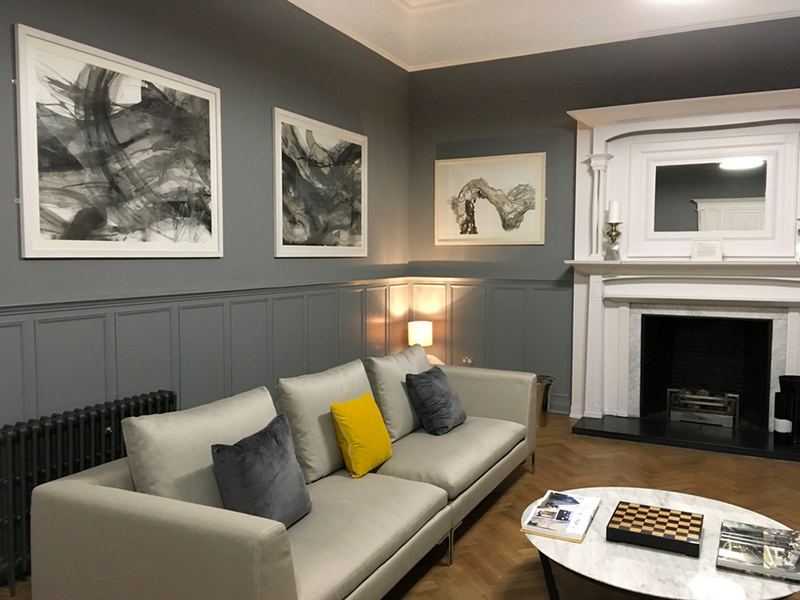 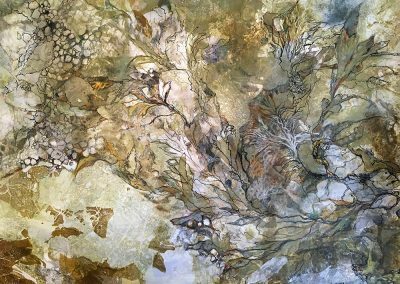 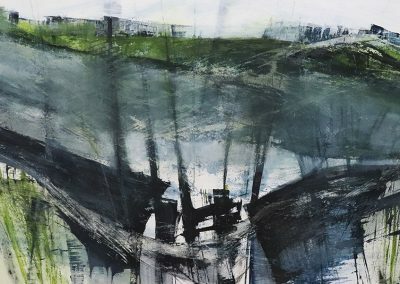 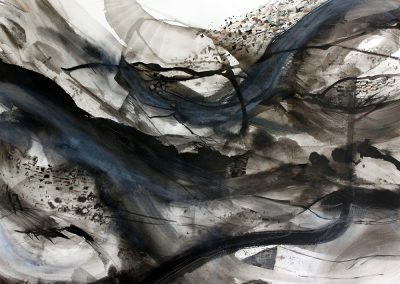 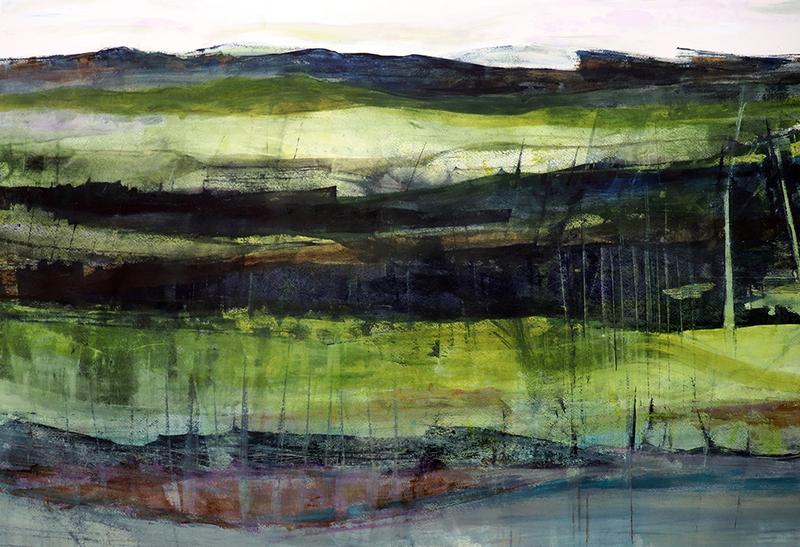 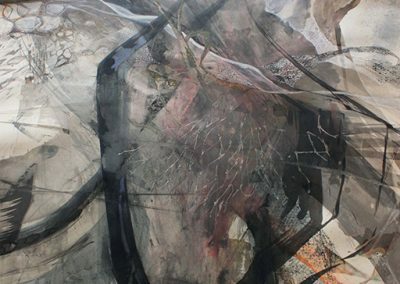 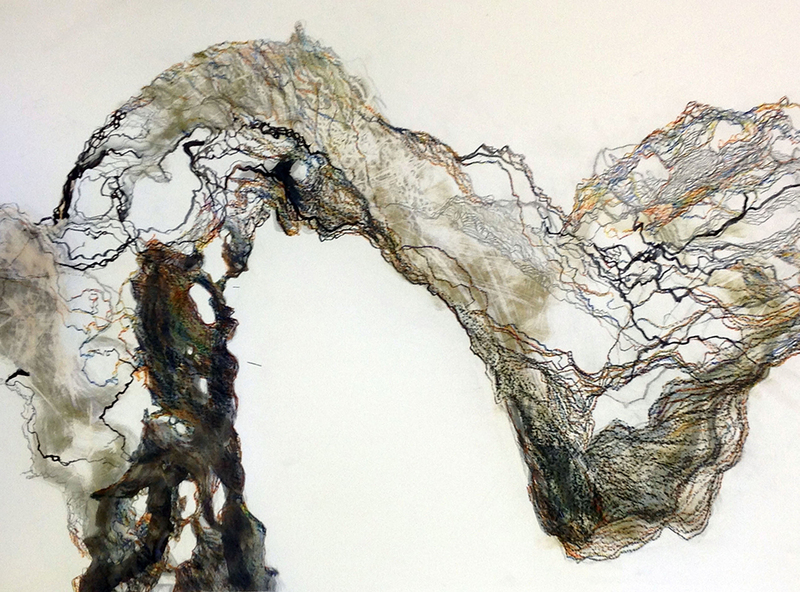 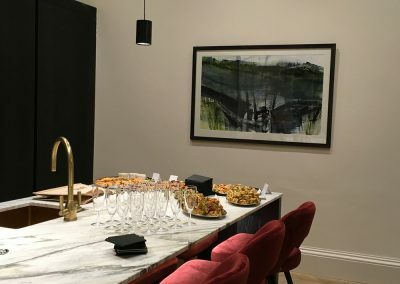 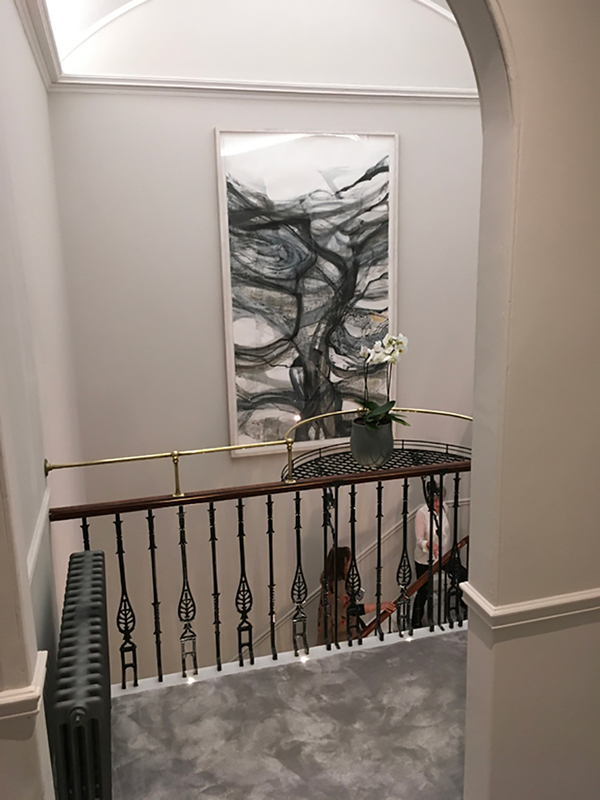 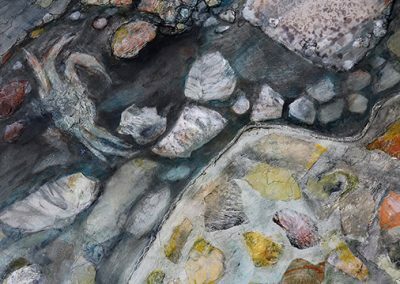 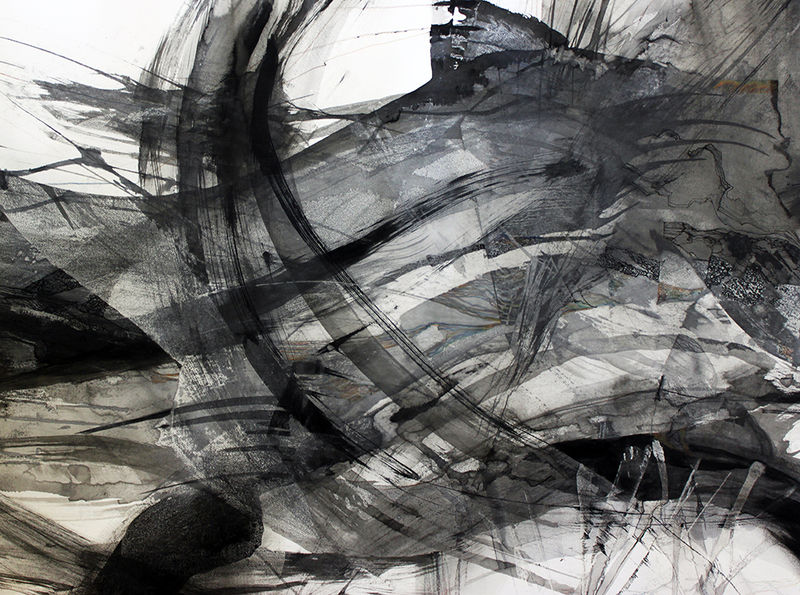 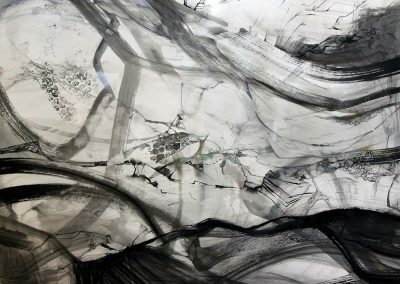 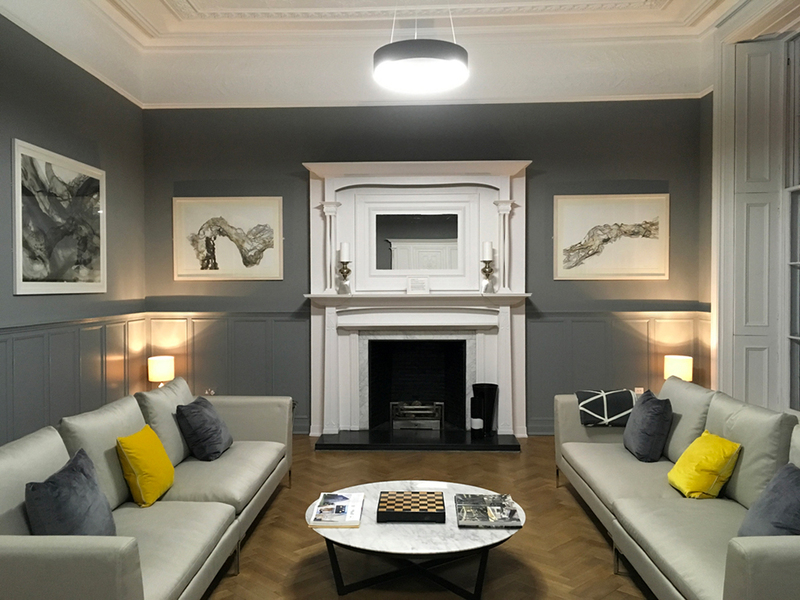 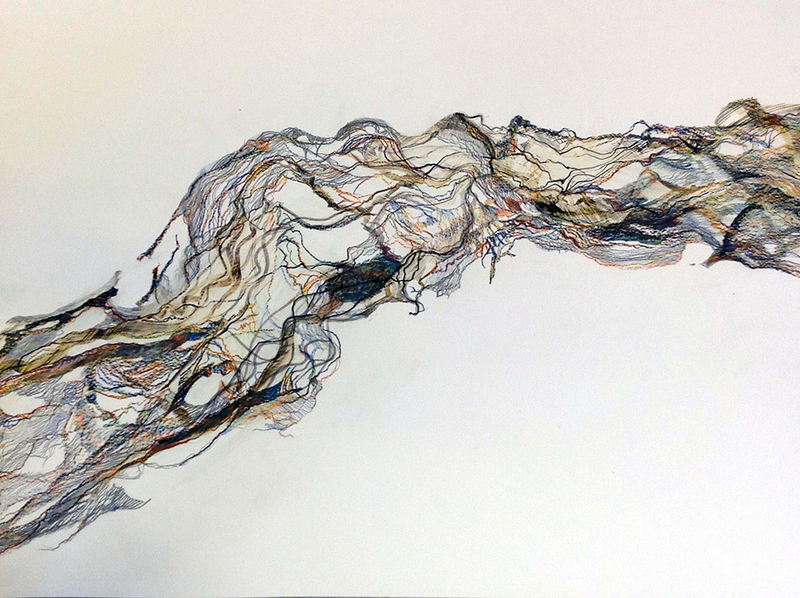 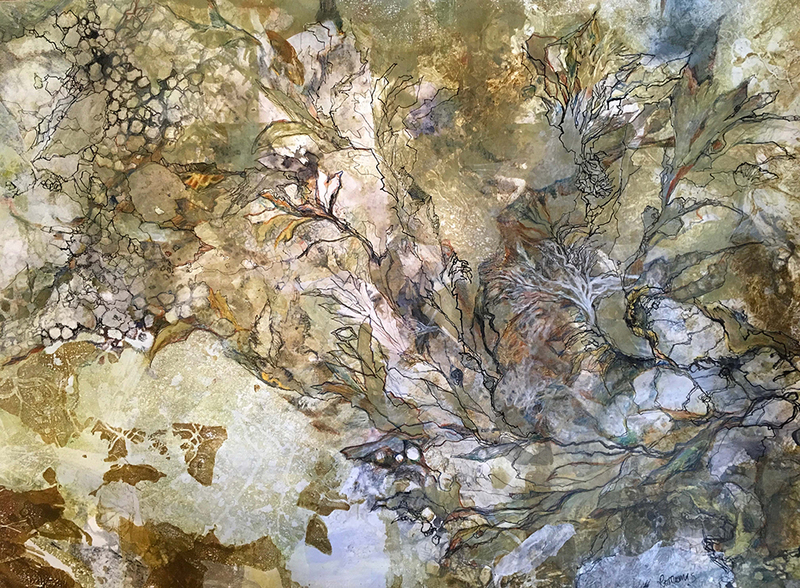 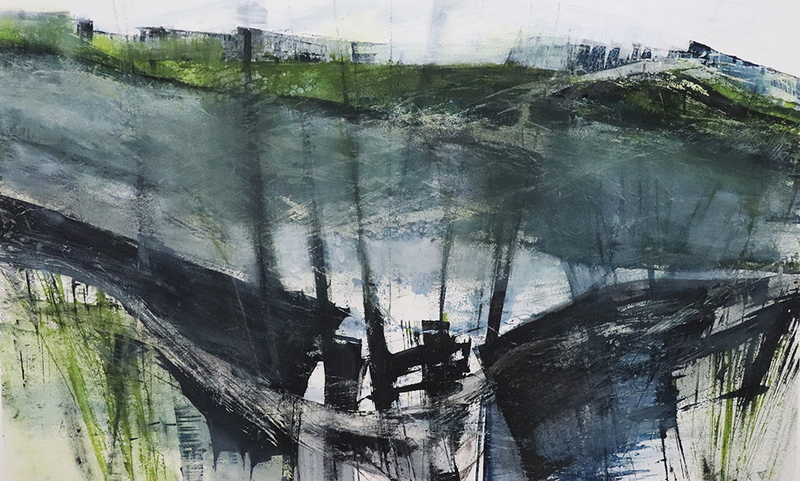 Working with two other Edinburgh based artists, Marion Barron and Soosan Danesh, we have filled the elegant rooms with contemporary drawings and paintings. 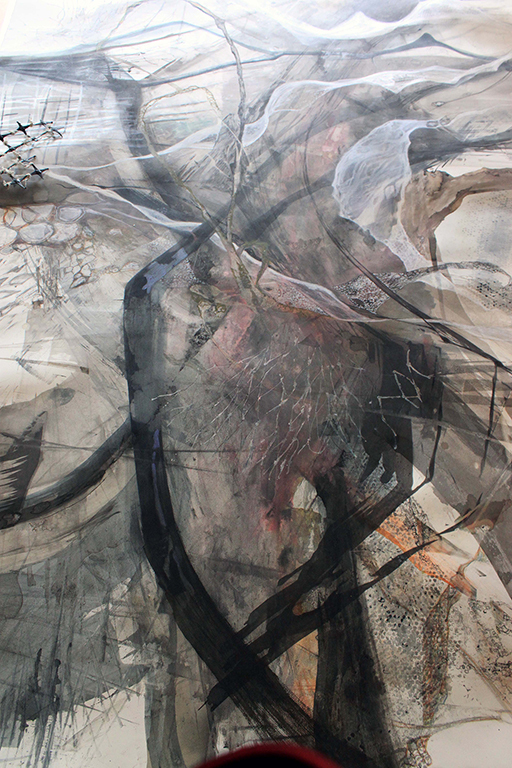 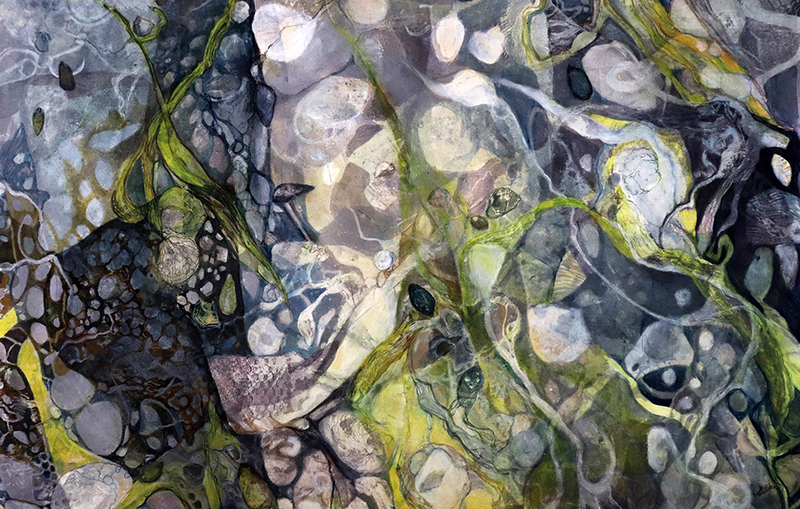 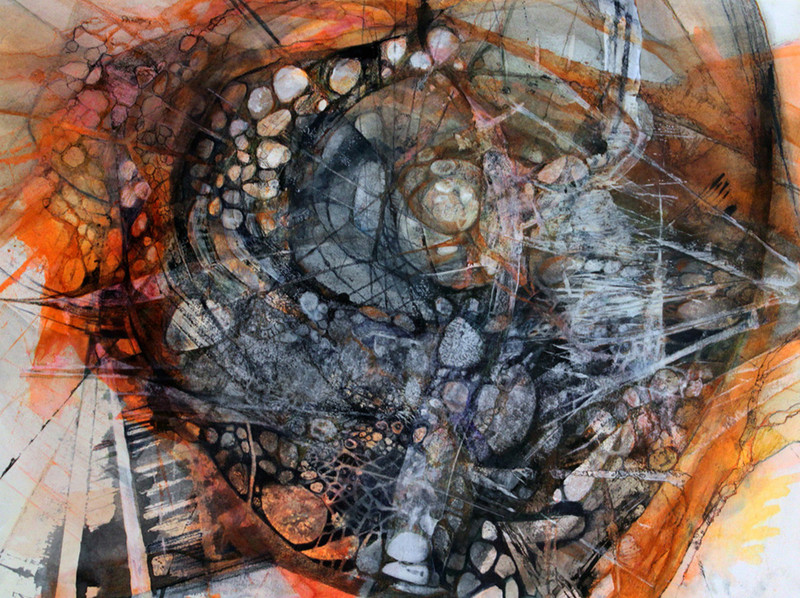 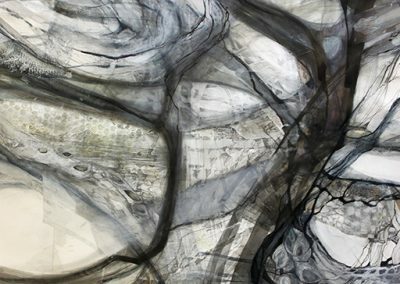 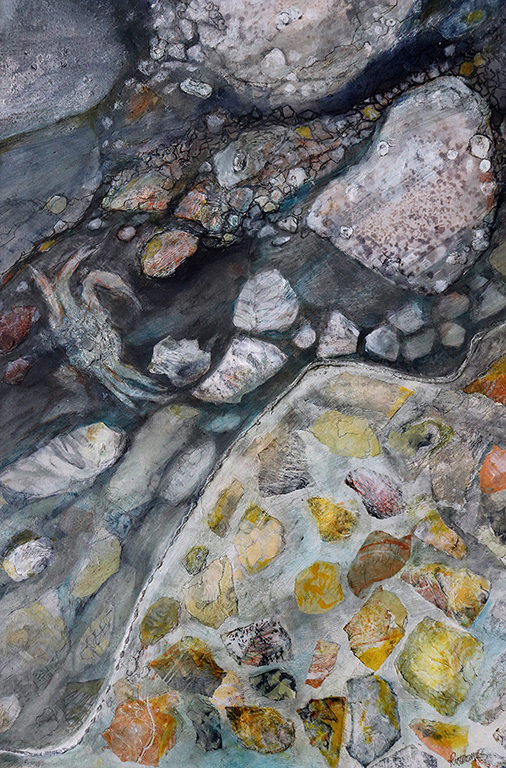 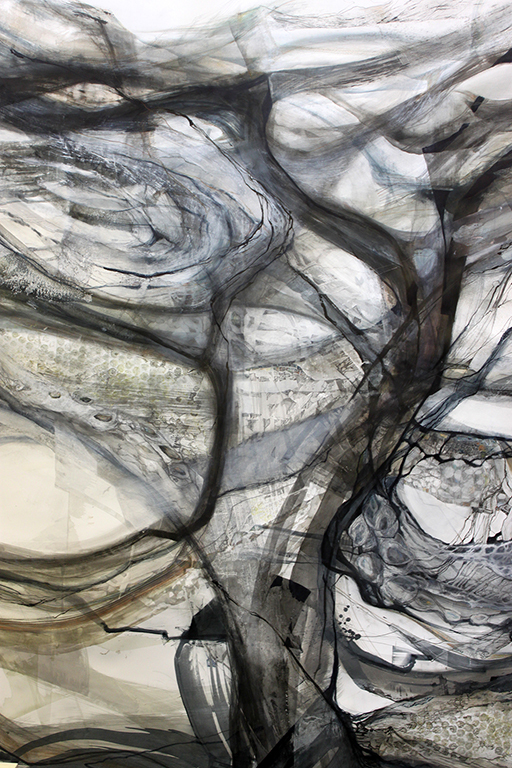 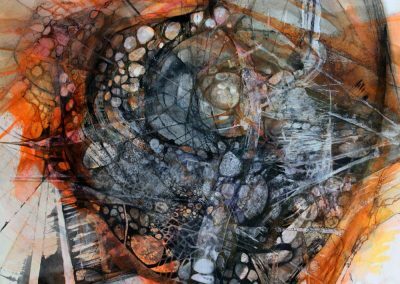 See a short film of the works in context on Vimeo.